Despite the fact that Samsung's (OTC: SSNLF) new streaming Milk Music service, which the company launched Friday, is both free and ad-free, it hasn’t exactly set the tech world on fire. Part of the reason is that the space is already crowded. Consumers have their choice of any number of streaming radio products including Pandora (NYSE: P), Spotify and Apple's (NASDAQ: AAPL) iTunes Radio. In trying to beef up interest, Samsung touted its new service as a “significant improvement” over existing products. The company said its Milk Music service was designed to be extremely fast, easy to use, and can be highly customized. 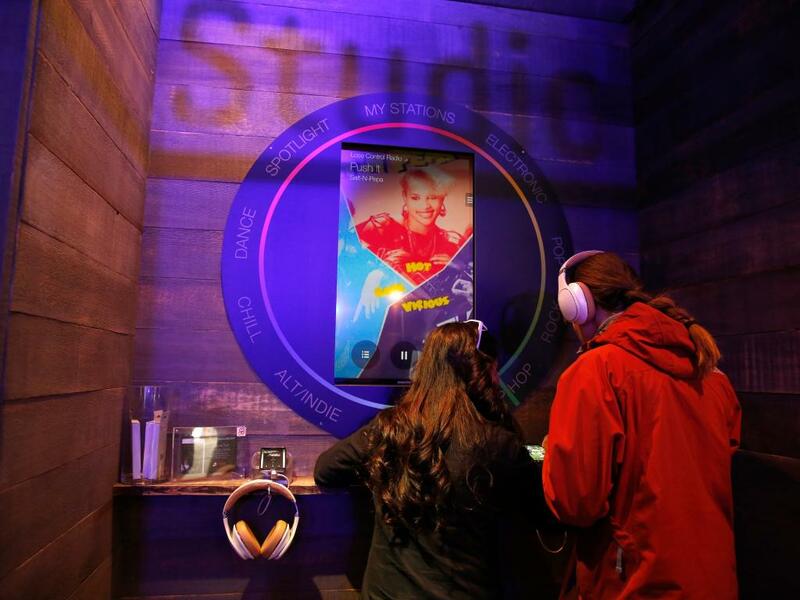 Daren Tsui, vice president of music at Samsung Media Solutions said, "We feel that while the music space is very competitive there is room for improvement." The new app has a large two-part “tuning” wheel through which users can select genre and then, using a discrete inner wheel, fine-tune their selections. Favorite stations can be created and added to “My Stations” similar to other available apps. Individual songs can also be tagged as favorites or put on a list that ensures they will never be played again. Existing radio service, Slacker, is the power behind Milk. Samsung offers Milk with no ads for free, something for which Slacker charges $4 per month. 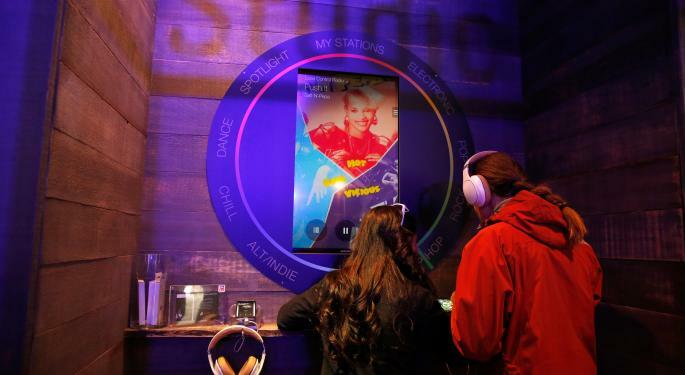 Samsung claims a playlist of 13 million songs spread over 200 stations, which is, not surprisingly, the same amount of content Slacker advertises. CNET said the tuner-jog wheel control is flexible and fast, as advertised. There are 15 genres ranging from Rock to Dance to Jazz and more. Up to nine genres can be active at any one time. Using the inner wheel, however, each genre breaks down to anywhere from 15 to 24 or more discrete stations. For example, the Jazz genre has nine stations, Contemporary Pop has 20 and Rock has 24. Although Milk doesn’t permit creating or fine-tuning a custom station with genre, it does allow the entering of more than one artist. In addition, CNET said, by swiping up from the bottom of the screen the user sees three slider bars that allow fine tuning popularity, newer or older songs, or even increasing or decreasing the frequency with which you hear your favorite songs. The main advantage, aside from the unique jog wheel tuner, seemed to be the fact that Milk behaves like a premium radio service in the sense that it is ad-free. The app is only available for certain Samsung devices and only in the U.S.; supported devices include Samsung Galaxy S4, the S4 Mini, the S3, the Galaxy Note 2, the Note 3, the Galaxy Mega and the new Galaxy S5.